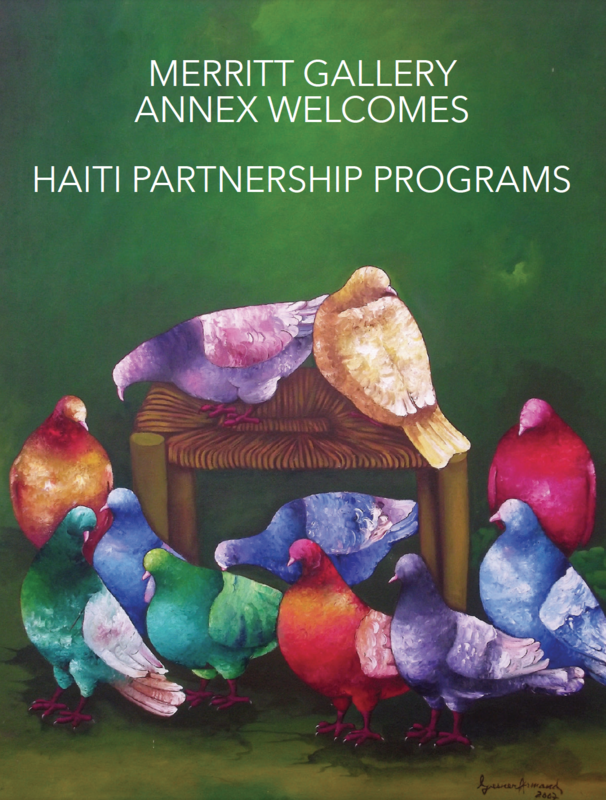 Over 100 works of art by Haiti’s most talented artists that celebrate the deeply rooted affirmations of hope and faith. This is a singular opportunity to view, learn, and purchase artwork that captures timeless themes of myth, birth, death, politics, and faith in every conceivable artistic style. All of the exhibited paintings are for sale. A percentage of each sale goes to support the important educational programs of St. Patrick’s Episcopal School (St. Etienne, Buteau, Haiti) and St. Andrew’s Episcopal School (Christ Roi, Kap Son, Haiti). Festive music, a short program, and food.